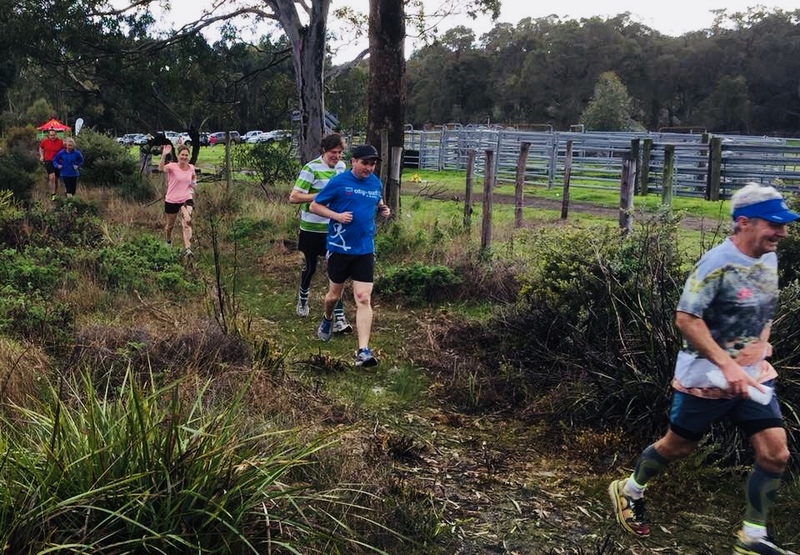 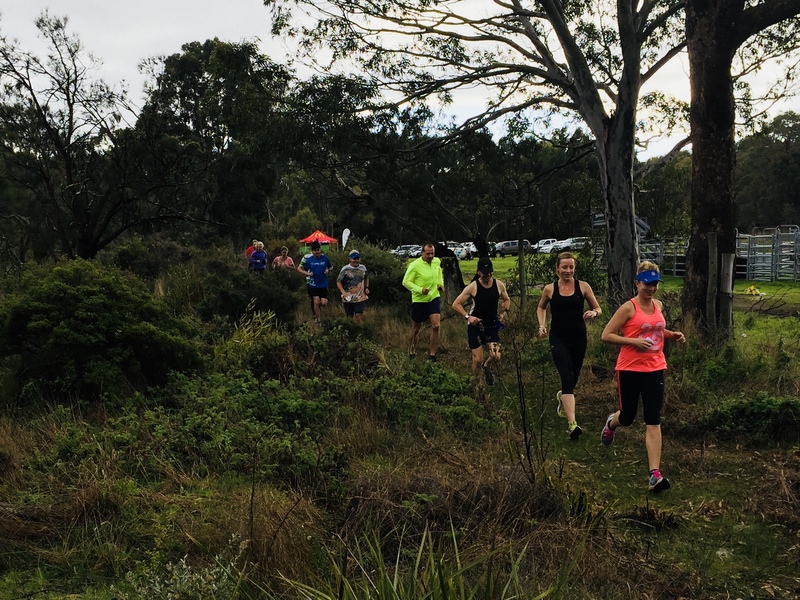 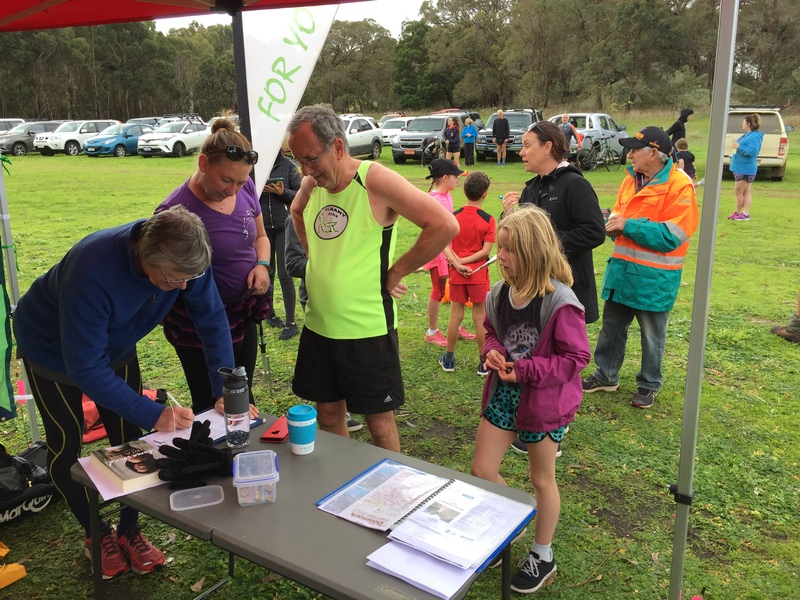 It was fantastic to see you all at this weeks Cross-Country meet at “Granite Heights Farm”. Not only did we have the 2km, 4km & 6km trail options. We also had the Special Event ” 14km Mountain Goat”.